Sold Out. Shop More Liquids HERE The perfect essence of light flavors with a full body! With bold notes of crisp apples, paired elegantly with the aroma and flavoring of honeysuckle, this sweet, yet vibrant liquid is the perfect taste whenever you want a satisfyingly refreshing vape juice! This has got be on of my all time favorite All Day Vapes. 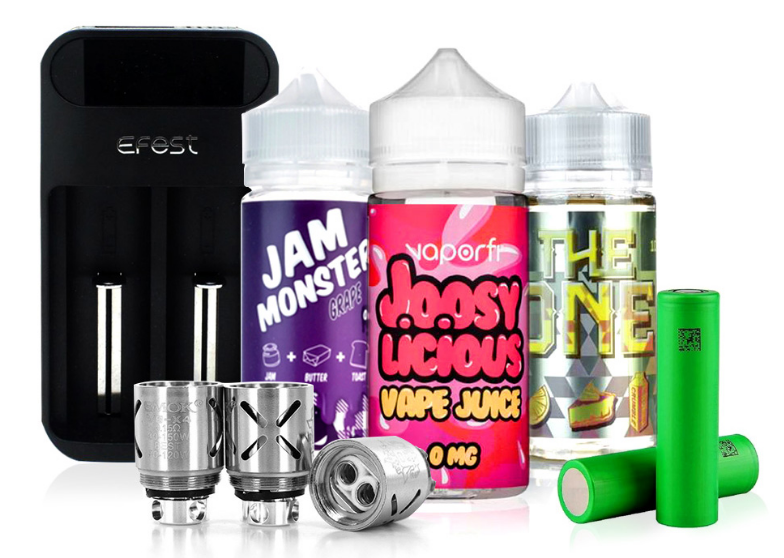 Take comfort in knowing that any flavor you choose from this premium Joose line , you cannot go wrong. Ripe Vapes and Direct Vapor is my number one stop when I need to replenish. Direct Vapors has the best and the fastest shipping. Not to mention shipping is free one all orders. One last thing if your thinking the price is high, well it is not. When you have the quality and taste that comes from Ripe Vapes , you will never want to vape anything of lessor quality.